Currently we are learning about Natural Disasters. 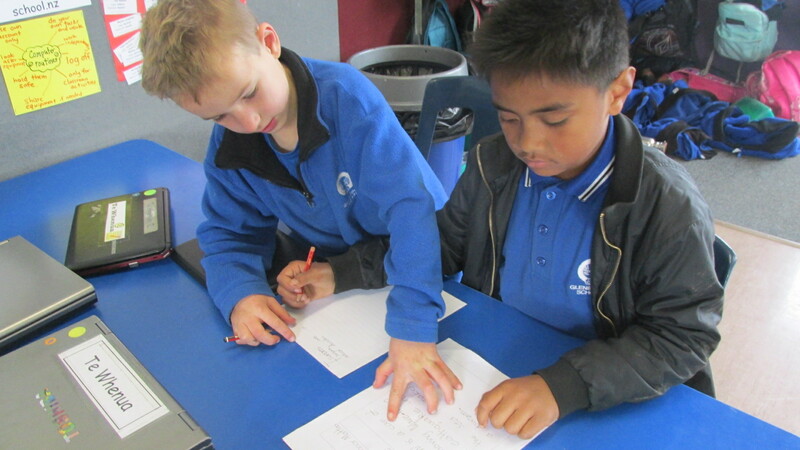 We have formed small investigation teams to study and learn about one Natural Disaster. 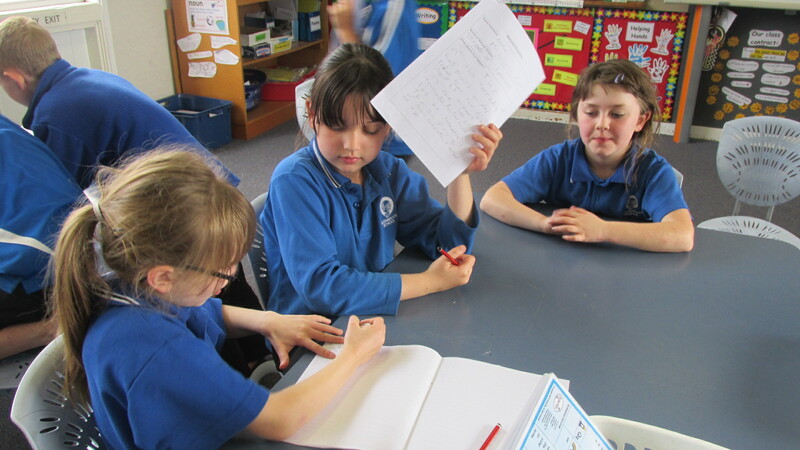 We have chosen floods, volcanoes, tsunami’s, tornado’s, mudslides and earthquakes. 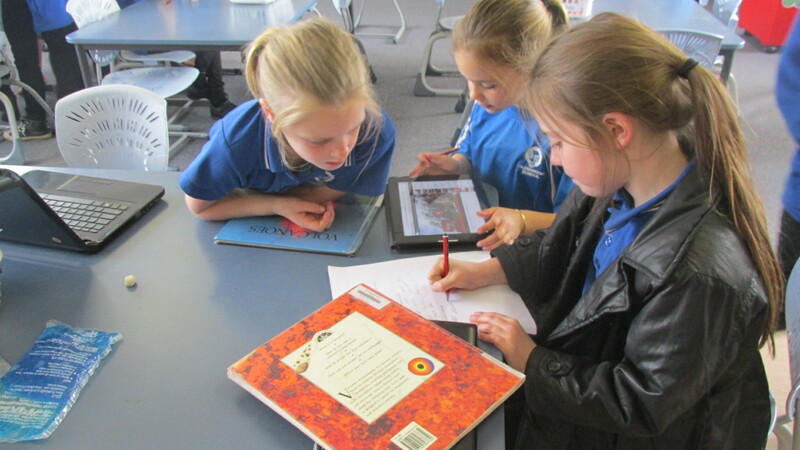 We are researching information to present a report to the class. I’m sure if you asked anyone in our class a question about Natural Disasters we would be able to tell you the answer! 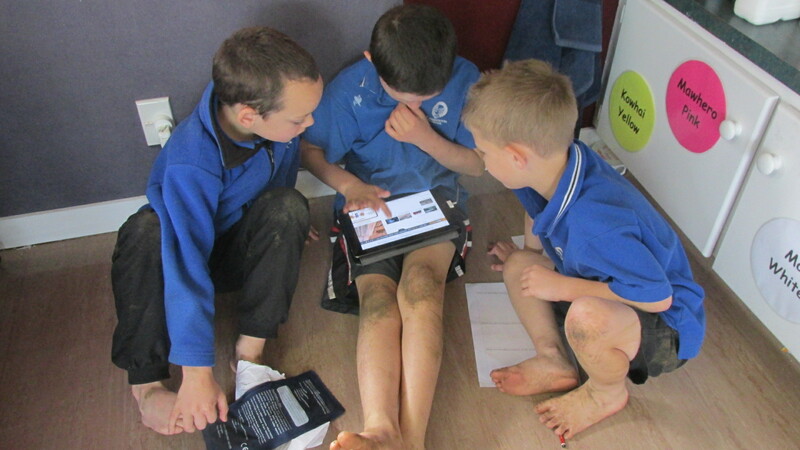 We are all very engaged and focused learners in Te Whenua! !